This ticket allows general access to Dot to Dot Festival - Manchester 2019 on Friday 24th May at 1 PM. 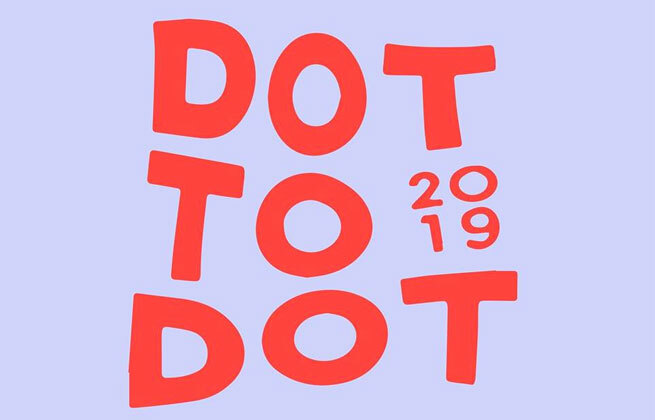 This ticket allows general access to Dot to Dot Festival - Bristol 2019 on Saturday 25th May at 11:00. This ticket allows general access to Dot to Dot Festival - Nottingham 2019 on Sunday 26th May at 11:00.